I LOVE Christmas music. 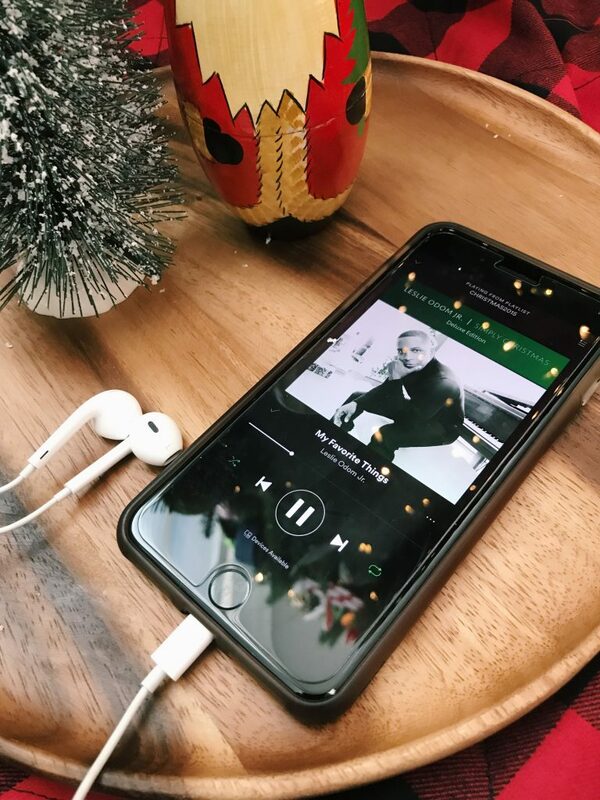 If it wasn’t completely socially unacceptable, I really think I would listen to it all year long… There’s just something about this season with the lights and the music and the spirit that everyone takes on. So of course, I have the ultimate Christmas playlist created on Spotify that includes 369 songs, almost 24 hours worth of music, and probably 35 different versions of White Christmas. I won’t share THAT with you (although I’m happy to point you in the right direction if you’re so inclined), but I did make a second, more refined playlist with only my absolute favorite artists and songs. There’s still several repeats, but you know there’s only so many Christmas songs to go around! I’ve been listening to this playlist since well before Thanksgiving, and I doubt I’ll stop until mid-January, at least, but I’m not ashamed! Now press play and start doing alll the Christmas-y things!